You may have been surprised to see such a bright and bold palette for my 2018 Fall/Winter Color Trends post last week. 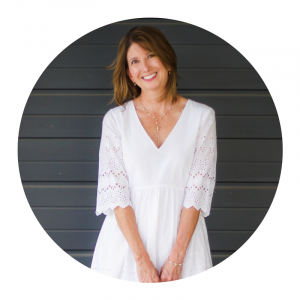 This week’s post is sure to be more in line for typical fall fashion trend expectations. 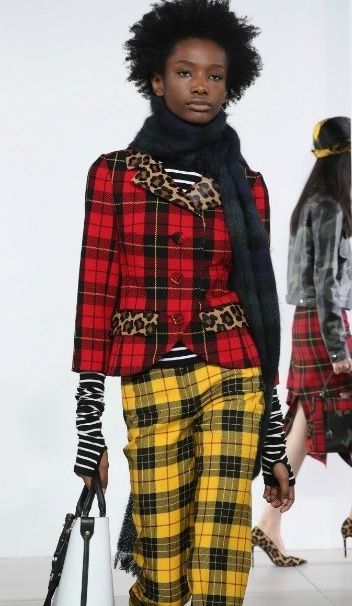 Coming out on top, once again, are plaid/menswear prints, animal prints and florals. So when we keep seeing similar fall trends year after year, how do we keep them fresh? While you can never go wrong with these classic prints in subdued colors, the newest and trendiest way to wear them is in Crayola box brights! Our second “oldie but goodie”! The fresh approach? Again, try non-traditional colors OR combine two or more animal prints. The easiest way to make this fool proof is to use similar colors but vary the scale of the pattern as shown in the second look below. 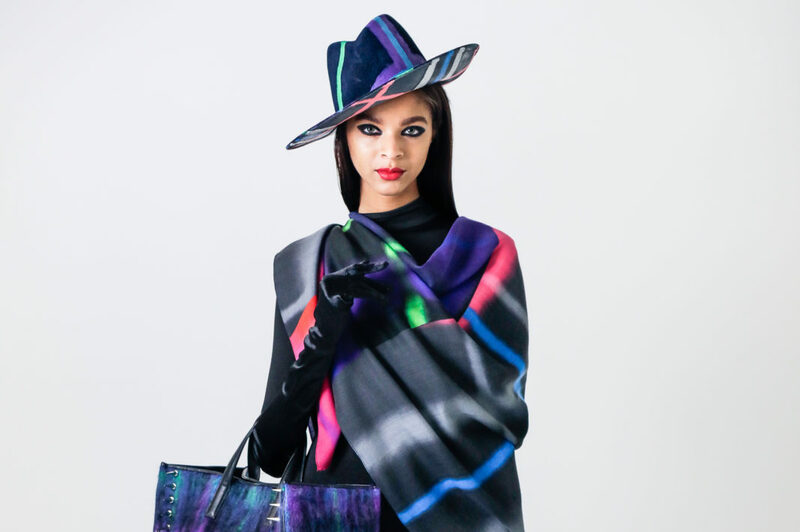 Arguably the newest of the fall trends first appearing a few years back, the update is, once again, color! As has been the theme, brighter tones are definitely what make all of this fall’s expected trends look new. 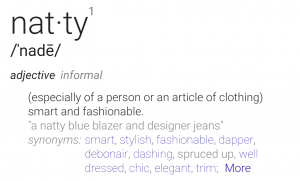 Let’s talk denim! Whether you follow trends closely or focus more on a very classic, simple wardrobe, an updated pair of jeans in something that many women are likely to invest in each fall. Side Stripe Detail: We’re seeing this everywhere, on both denim and on traditional trousers. Probably the quickest, most functional of the updated looks. Colored Jeans: Still going strong and a great update for fall in olives, deep wine tones, grays or even brighter teals. Split Front Hem: Popular this summer, the look is still strong! Wide Leg Crop: Did you buy a pair this summer? If so, update them for fall by pairing with a heeled, knee-length boot and a cozy sweater. Hope our trend talks over the past couple of weeks have provided you with some inspiration! My key takeaway is that the quickest/easiest way to update is by choosing a bag, top or shoe/boot in a brighter color palette. Bonus points if you select something in plaid or animal print! 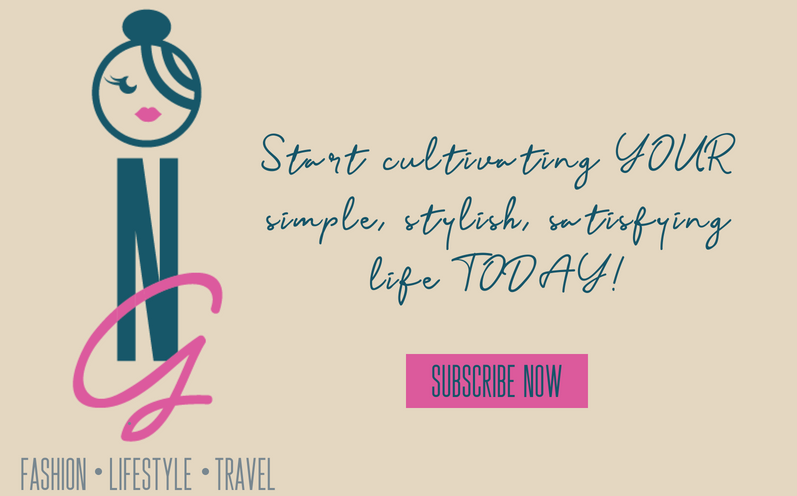 Interested in even more trend talk? 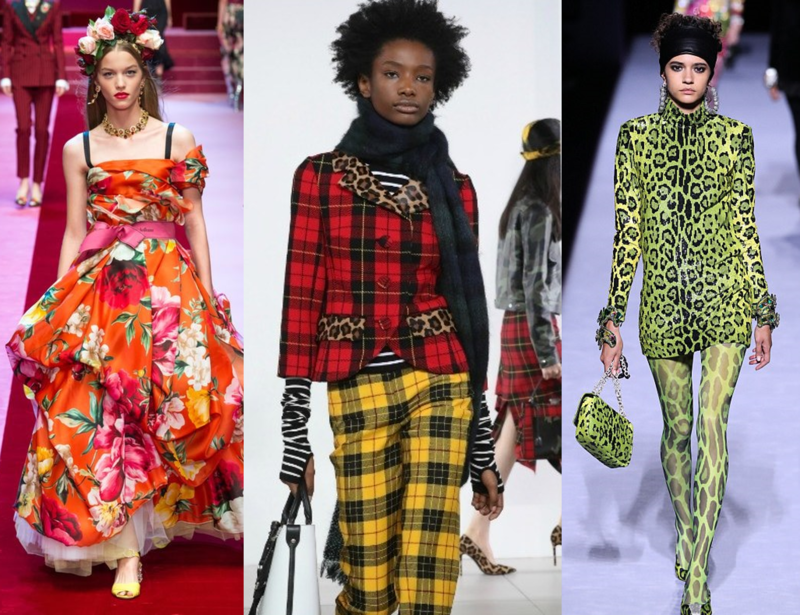 Check out this bonus page of other fall/winter trends that merit consideration as well my top 3 most disliked trends of the season! So agree! It’s a nice change of pace. Thanks for stopping by! Love all these trends for fall! Leopard is my fave. Same here! Don’t even consider it a trend anymore. For me it’s a staple! 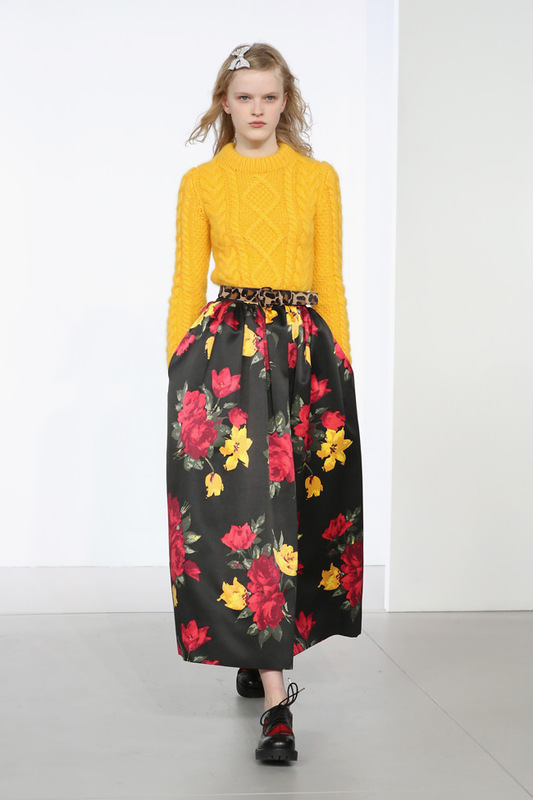 I just love the MK floral skirt paired with the yellow sweater and the leopard belt! 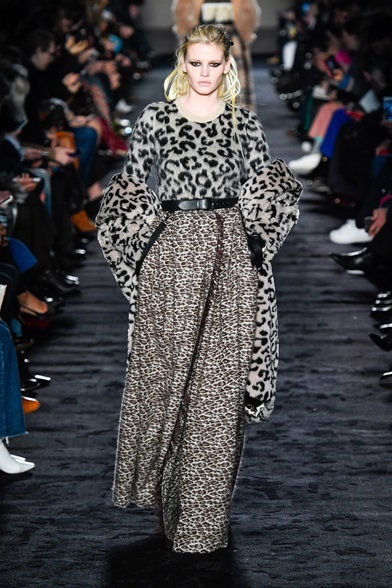 I am really excited for these trends- especially all the animal prints! I’m a huge fan of animal prints as well! Thanks for stopping by! I’m glad that houndtooth and plaid are fall trends. I also am loving fall florals. I love reading trend posts! 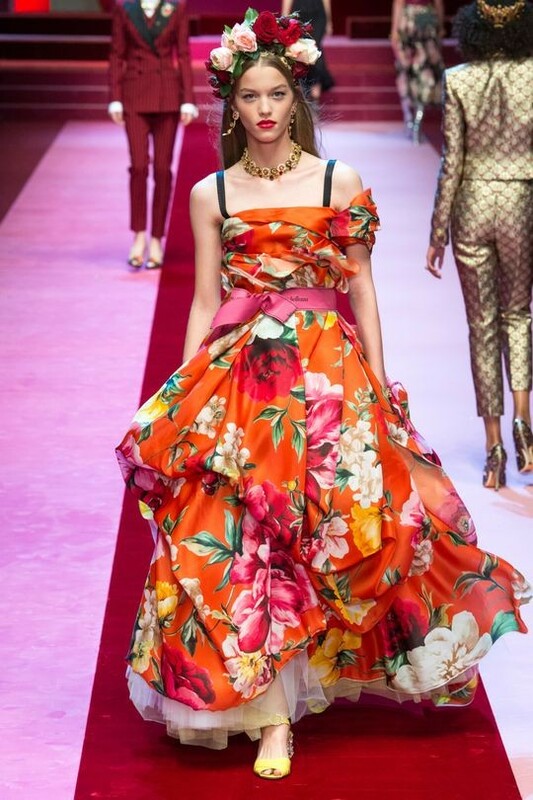 I really like the fall florals as well, the richer tones suit me a bit better than some of the spring/summer colors. Thanks for visiting! 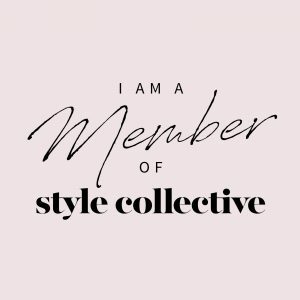 Previous Previous post: Style Collective: A Blogger Boss Babe’s Best Friend! Next Next post: Hangry Hubby? This Savory Soup Will Warm His Heart!